Versione Seat della Vw I.D., praticamente senza cofano. due to join its VW Group stablemates with its first purpose-built electric car, and it will be revealed in the next few weeks. The official unveiling is pencilled in for some time later in February, Autocar understands, before it is put on display to the public at the Geneva motor show in March. The as-yet-unnamed EV will be twinned with the 2019 Volkswagen ID hatch, thanks to shared VW Group MEB underpinnings that will also be used by Skoda's first purpose-built electric SUV, which will itself take inspiration from its Vision E concept. 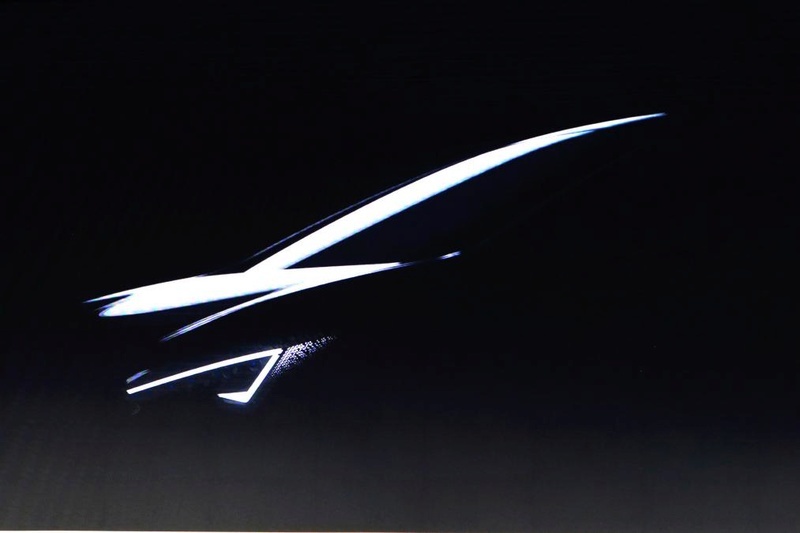 “Seat is taking a step forward in boosting electric mobility,” the brand said, "and our first electric vehicle will feature a range of 500km." This range, which equates is to 311 miles, is the same figure quoted by Skoda and VW for their upcoming EVs. 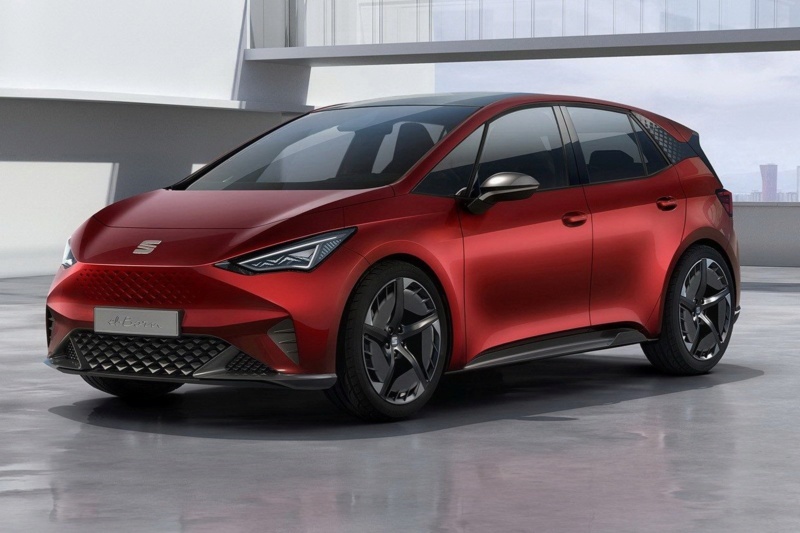 The 2020 model is predicted to be Seat's first pure EV because an electric version of the Mii, which was expected as a twin to the upcoming Skoda e-Citigo and updated Volkswagen e-Up, is now understood to be less of a priority. 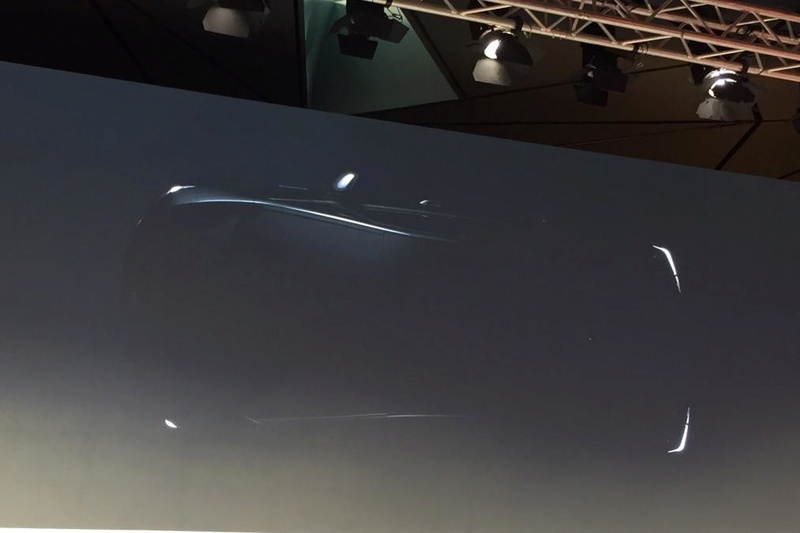 Seat R&D boss Matthias Rabe said that model is "less concrete". The car is described as being taller than the VW ID but lower than Skoda's electric SUV, suggesting it'll ride like a crossover. Seat's first EV will come at the tail end of an aggressive range expansion that will soon see the introduction of the Tarraco SUV, a relation of the Skoda Kodiaq and Volkswagen Tiguan. The current Toledo small hatchback is likely to be axed shortly after this. But Seat will quickly add another all-new model to the range when a pure-electric SUV is launched as a cousin to Skoda's EV SUV. The electrified range will coincide with a new design direction for Seat. It will begin with the fourth-generation Leon next year, according to design boss Alejandro Mesonero. He told Autocar last year that the Leon's design would be “a bigger step” than the company has taken since the relaunch of the brand with the current Leon in 2012. “Sometimes you need to take a bigger step so as not to be obsolete. We’re ready very soon for the next, bolder step in design,” he said. The new Leon will also debut the firm's first plug-in hybrid powertrain, Rabe revealed. No details of the powertrain have been released, but it's expected to share an updated version of the powertrain used in the next-gen VW Golf GTE. The next Leon will also get what Rabe described as "fantastic technology and fantastic user interface" as part of what insiders suggest will be class-leading infotainment, set to be rolled out across the rest of the range after its introduction. Seat is also keen to stress that it “will remain committed to internal combustion engines” when expanding its plug-in range. It will also offer internal combustion engines fuelled by clean-burning compressed natural gas. Secondo Autocar Seat presenterà a Ginevra una concept che prefigura la prima elettrica del marchio. Seat non svelerà la sua elettrica su base MEB bensì una anti twiz. Non è noto se entrerà in produzione. first electric model, based on the Volkswagen Group’s MEB platform, will be revealed at the Geneva motor show next week. The at-yet-unnamed EV will be twinned with the 2019 Volkswagen ID hatch, thanks to shared VW Group underpinnings. That platform will also be used by Skoda's first purpose-built electric SUV, which will take inspiration from its Vision E concept. 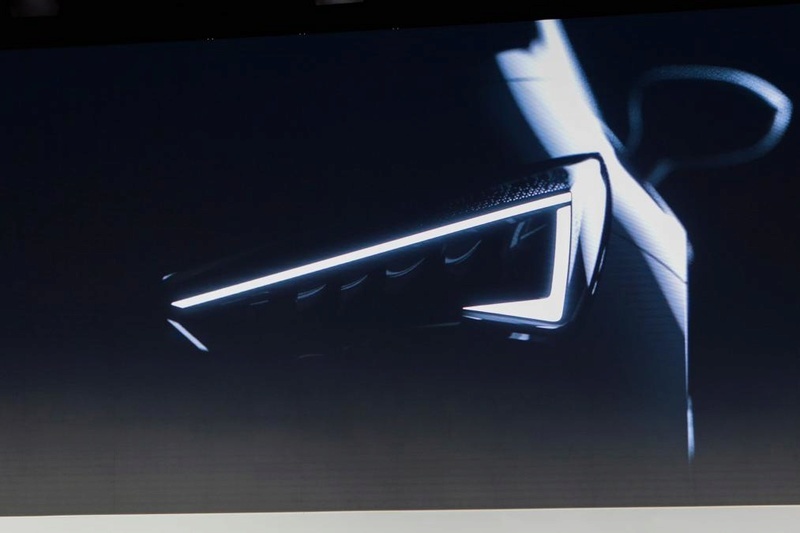 Seat boss Luca de Meo, talking at the reveal of its Minimo urban concept car, said: “We are the second brand after Volkswagen to use the MEB platform. It shows you our brand positioning and how group management sees the role of Seat. “Over the past five or six years, we’ve shown that, given the right ingredients, we can cook very well. Just look at [the success of the] Leon." Design chief Alejandro Mesonero added that the electric concept car was “97% there” in terms of final production design. Seat says the EV will "feature a range of 500km". That range, which equates to 311 miles, is the same figure quoted by Skoda and VW for their upcoming EVs. 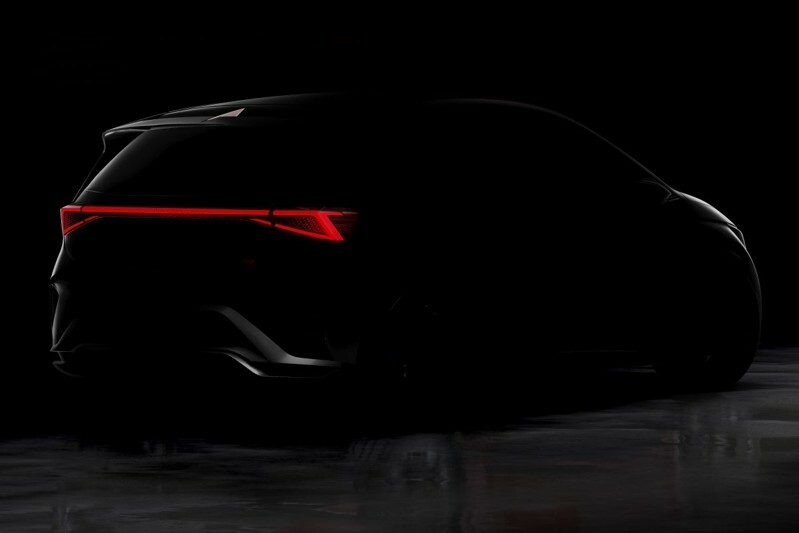 The 2020 model will be Seat's first EV. An electric version of the Mii, which was expected as a twin to the upcoming Skoda e-Citigo and updated Volkswagen e-Up, is now understood to be less of a priority. 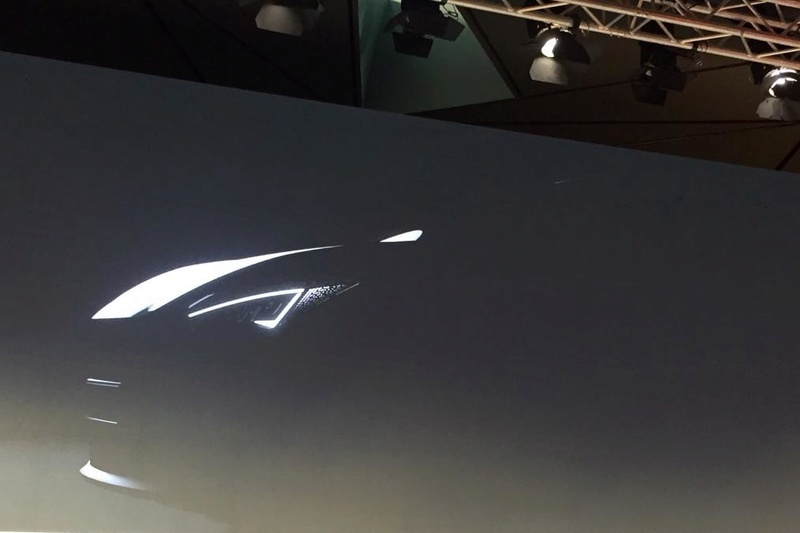 Seat R&D boss Matthias Rabe said that model is "less concrete". 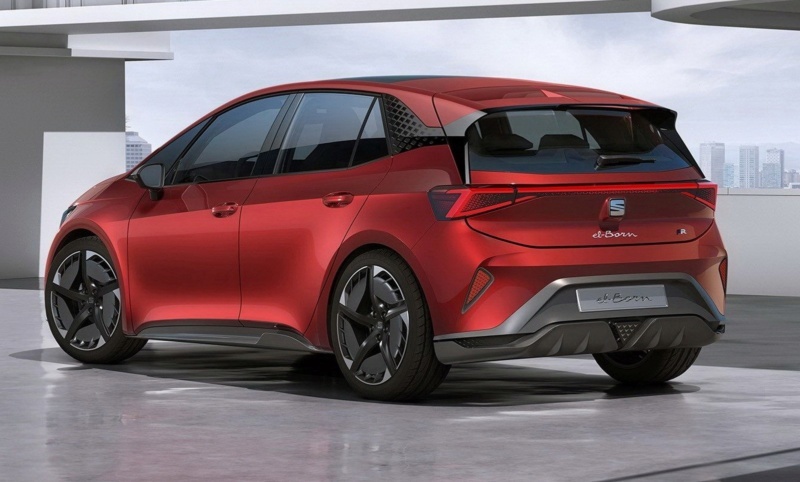 The Seat EV is described as being taller than the ID hatch but lower than Skoda's electric SUV, suggesting it'll ride like a crossover. The electric hatch will come at the tail end of an aggressive range expansion that will soon see the introduction of the Tarraco SUV, which shares its underpinnings with the Skoda Kodiaq and Volkswagen Tiguan. The current Toledo small hatchback is likely to be axed shortly after this. But Seat will quickly add another all-new model to the range when an electric SUV is launched as a cousin to the Skoda EV. The electrified range will coincide with a new design direction for Seat. It will begin with the forthcoming fourth-generation Leon, according to design boss Mesonero. He told Autocar last year that the Leon's design would be “a bigger step” than the company has taken since the relaunch of the brand with the current Leon in 2012. “Sometimes you need to take a bigger step so as not to be obsolete. We’re ready very soon for the next, bolder step in design,” he said. The new Leon will also introduce the firm's first plug-in hybrid powertrain, Rabe revealed. No details of the powertrain have been released, but it's expected to be an updated version of the powertrain used in the next-generation Volkswagen Golf GTE. The next Leon will also get what Rabe described as "fantastic technology and a fantastic user interface" as part of what insiders suggest will be class-leading infotainment, set to be rolled out across the rest of the range after its introduction. Seat is also keen to emphasise that it “will remain committed to internal combustion engines” when expanding its plug-in range. It will also offer internal combustion engines fuelled by clean-burning compressed natural gas. Contrordine compagni, Seat svelerà la sua elettrica a Ginevra. Il gruppo Vw è scatenato a Ginevra. Molto simile all’ ID, più tamarra sicuramente.